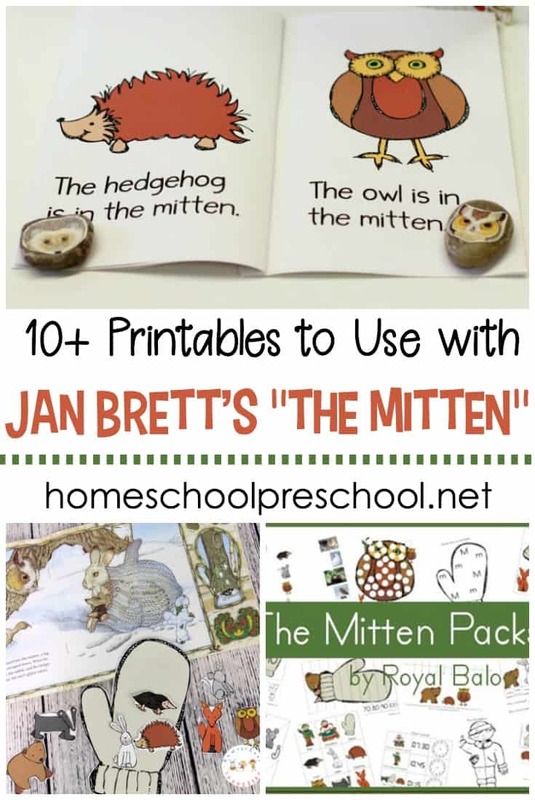 This winter, be sure to read Jan Brett’s The Mitten with your kids. 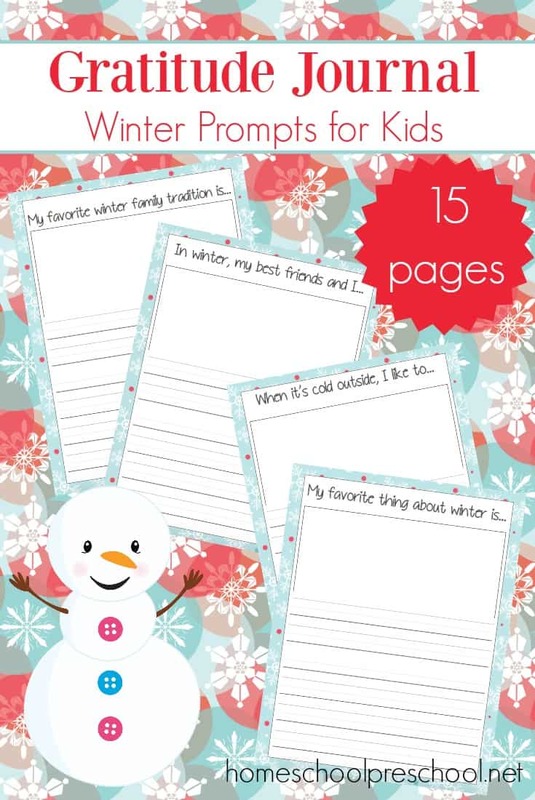 Then, choose one or more of these The Mitten printable activities to extend the learning. 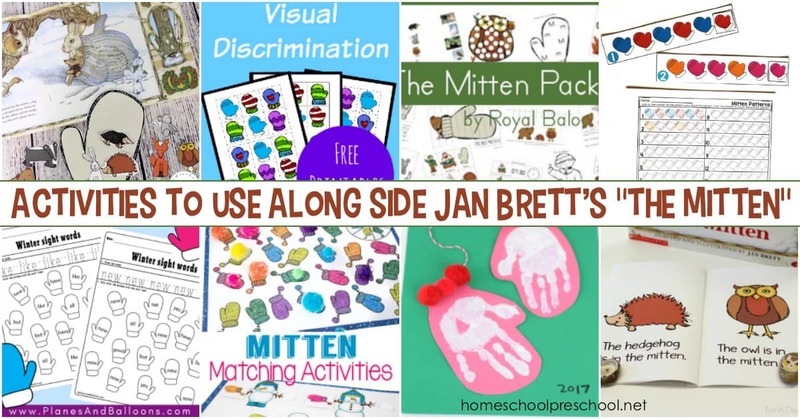 Jan Brett’s stories are so much fun to read with preschoolers. 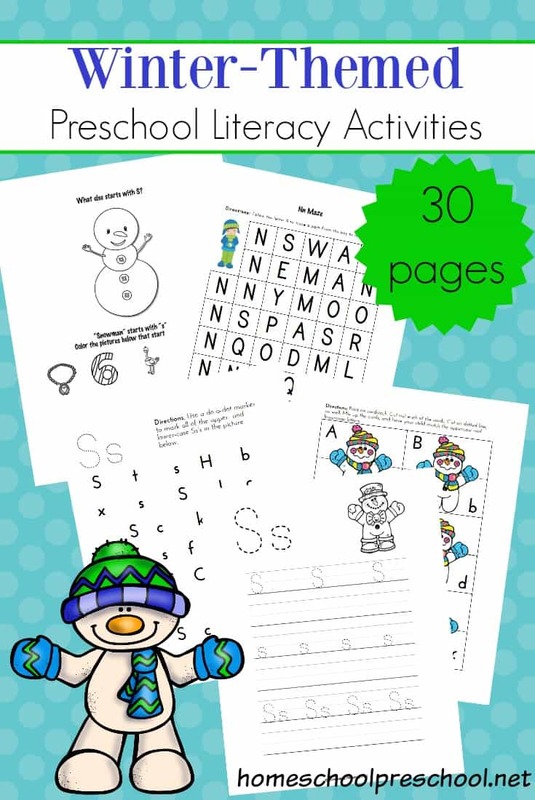 The text is engaging, but the pictures are my favorite part! Her illustrations are amazing, and they foreshadow upcoming events which is fun for kids of all ages. The Mitten tells the story of Nicki, his new white mittens, and a variety of animals who are just trying to stay warm. 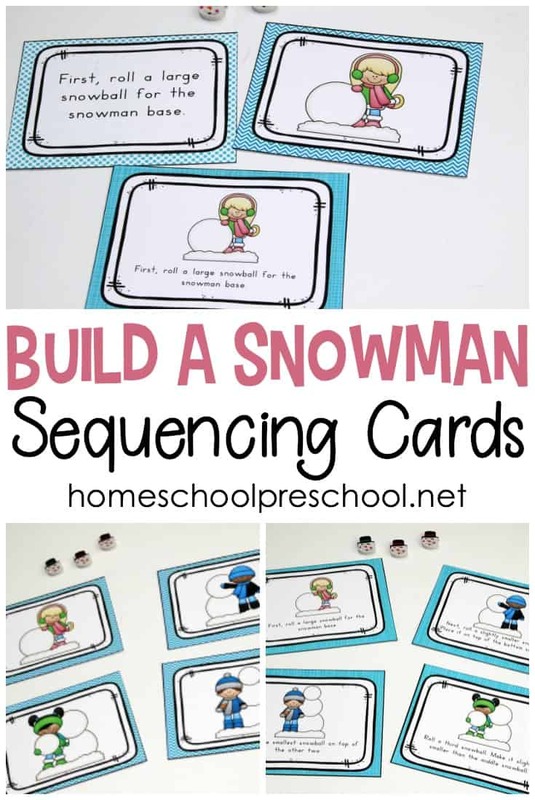 Kids of all ages will fall in love with this book, and the activities featured below are so much fun to do after you read the story.